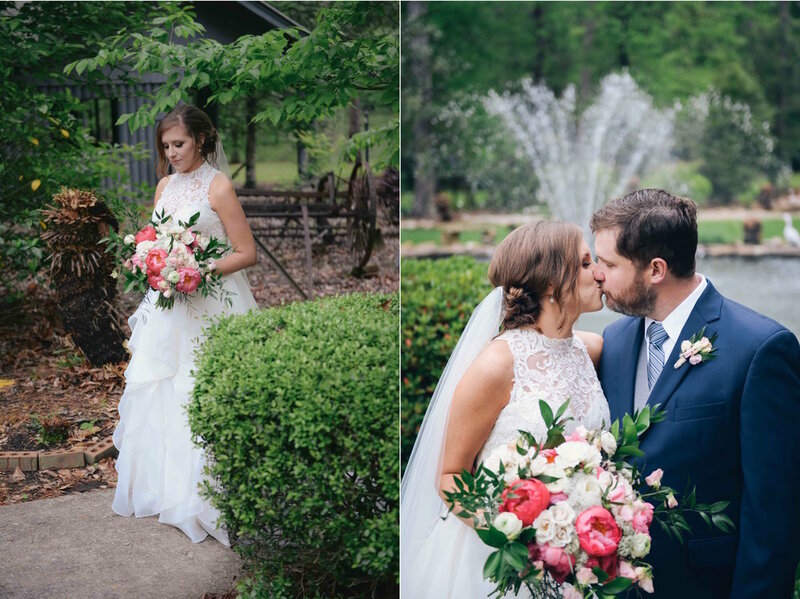 It was a cloudy, rainy day in Kentwood, LA this past April 7th, but the skies cleared just in time for Michael and Courtney’s big day. 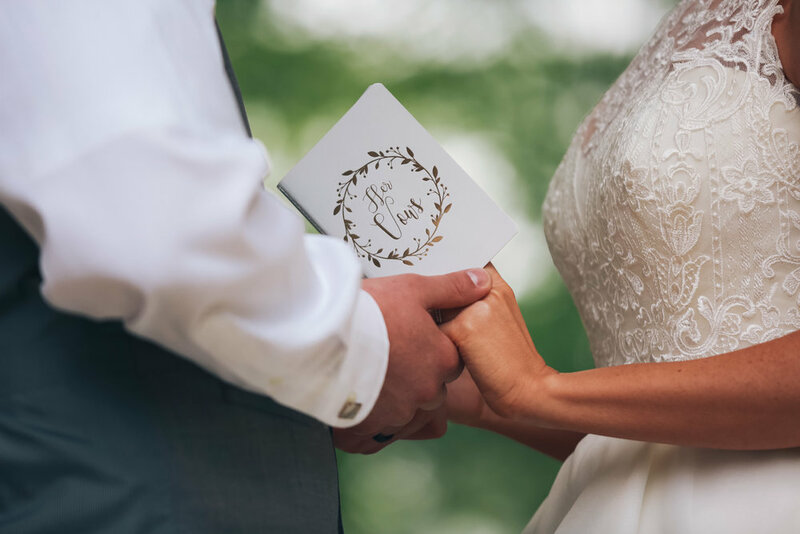 The bride and groom were all smiles and laughter as they celebrated with family and friends at East Fork Baptist Church and Percy Quin State Park near McComb, MS. 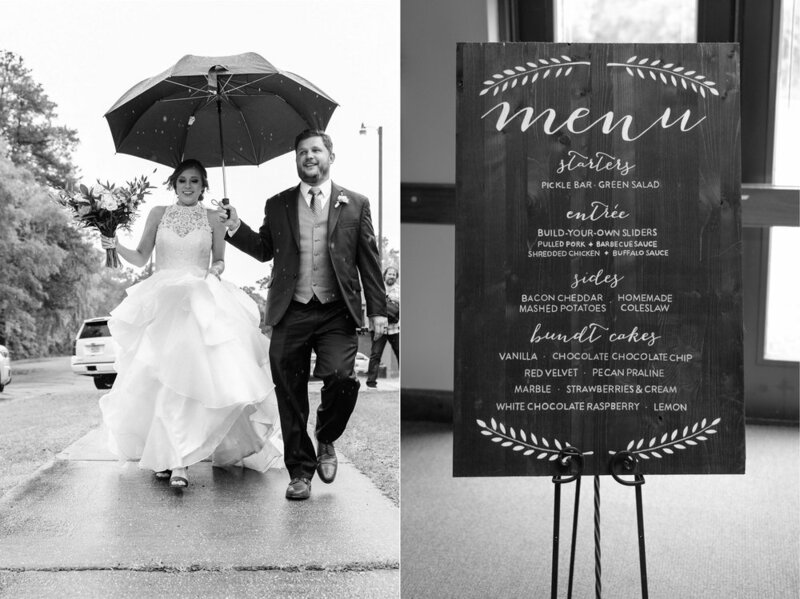 It wasn’t hard to capture timeless photos—these two made my job easy. Thanks for allowing me to be part of your celebration. 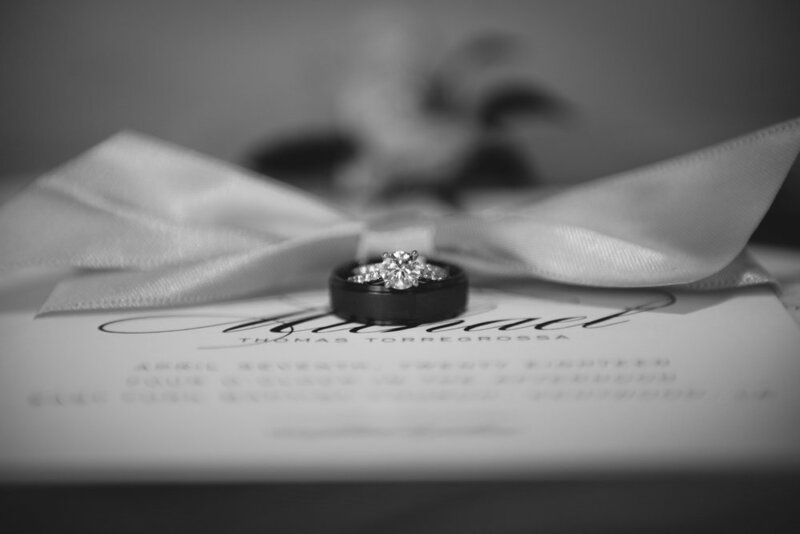 I wish you a lifetime of happiness and love, Michael and Courtney!